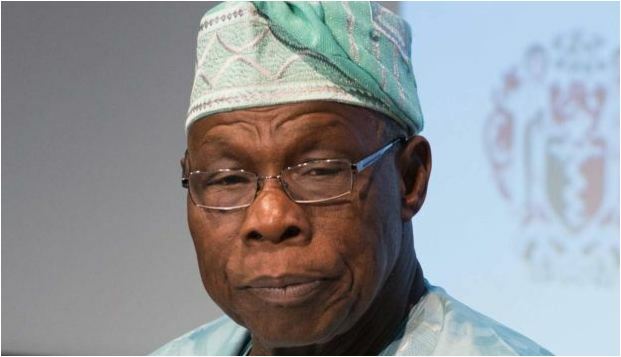 Olusegun Obasanjo, former President, on Wednesday launched a third attack at President Muhammadu Buhari’s administration, saying government at all levels are patronizing impunity. Obasanjo said with the issue of continuous impunity, Nigeria cannot move forward. Speaking in Abeokuta, Ogun State, when President of the Institute of Chartered Accountants of Nigeria (ICAN), Isma’la Zakari, paid him a courtesy visit, Obasanjo said the country must be sanitised with the right leadership for governance to move forward. The former president warned that God would judge those who try to run the country aground with impunity and other forms of ungodliness. He said Nigeria could not continue with impunity and think all would be well with the citizens. Emphasising the need for strong institutions to enhance the country’s development, Obasanjo stressed the need to put in place leadership, governance, development, value and culture. He said, “We don’t even look at ourselves and that is the unfortunate thing. We should look at ourselves and say yes, where did we go wrong and have the humility to say wherever we have gone wrong, we are ready to make amends.